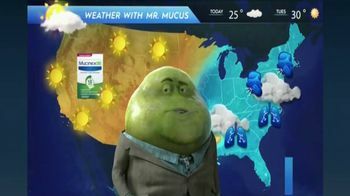 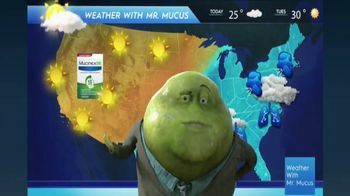 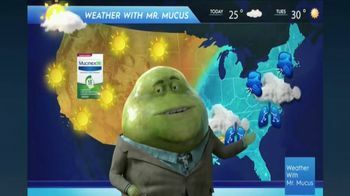 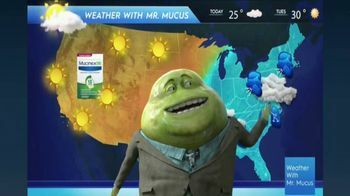 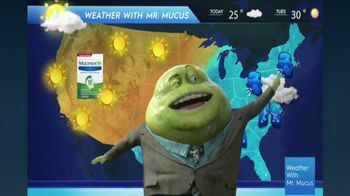 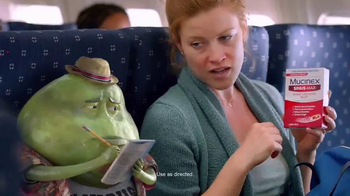 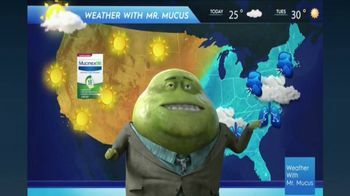 When Mr. Mucus gives the weather forecast, he tells viewers not to take Mucinex DM, a decongestant that lasts 12 hours. 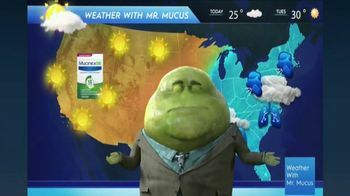 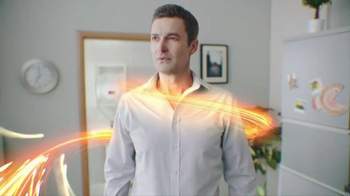 Instead, he recommends taking a decongestant that only lasts four hours, recognizing that forecast filled with coughing and mucus is better suited for him. 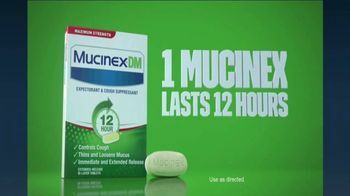 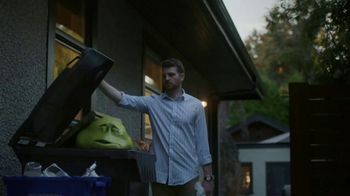 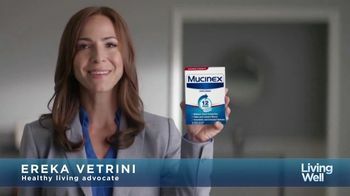 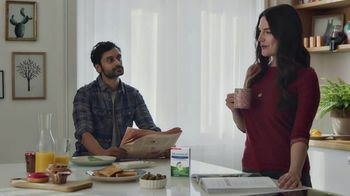 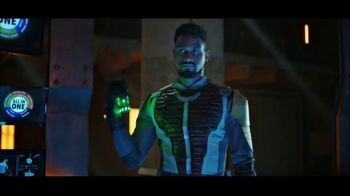 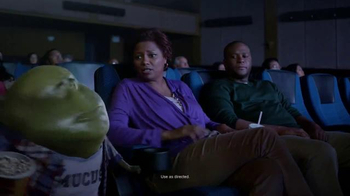 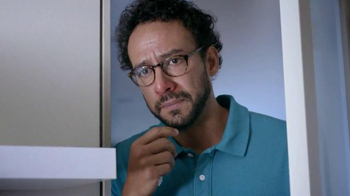 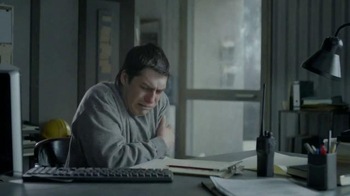 That said, Mucinex believes that its 12-hour formula is the best option for people suffering from a cough and congestion.